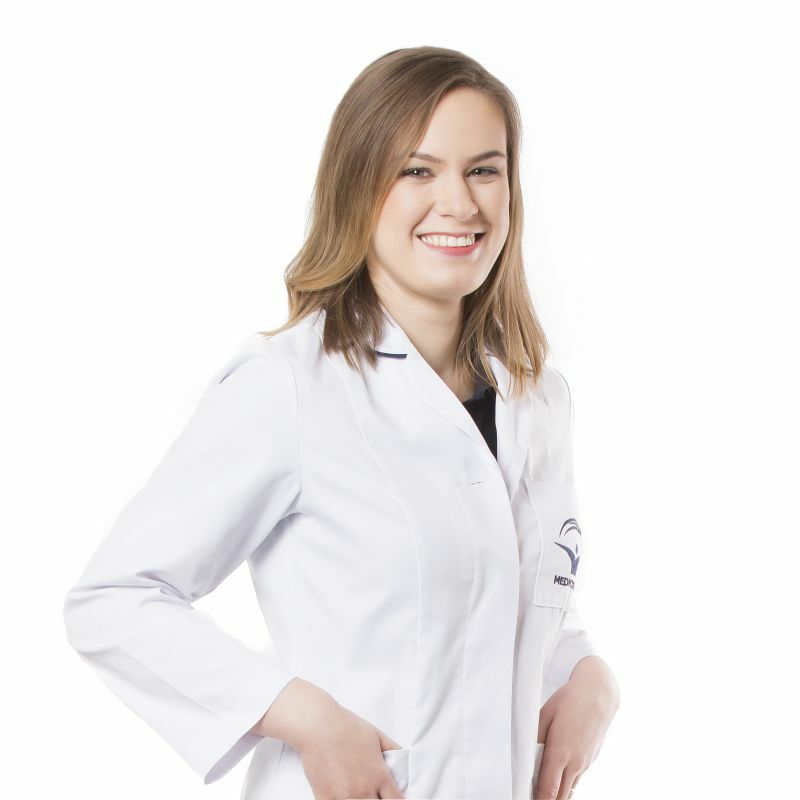 A graduate of the Poznan University of Medical Sciences in the area of Dental Hygiene. 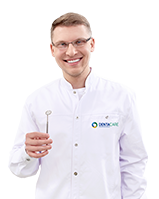 She has 8 years of experience working in the profession, and has been working at Denta Care since January 2017. She actively assists during conservative and surgical procedures. At Denta Care she works as a Dental Assistant. In addition to working with the doctor she maintains order in the office, including taking care of the sterilisation and disinfection of dental instruments. Here work is her passion, which is why she actively participates in numerous training courses to improve her qualifications, and be able to independently carry out hygiene and oral care procedures..